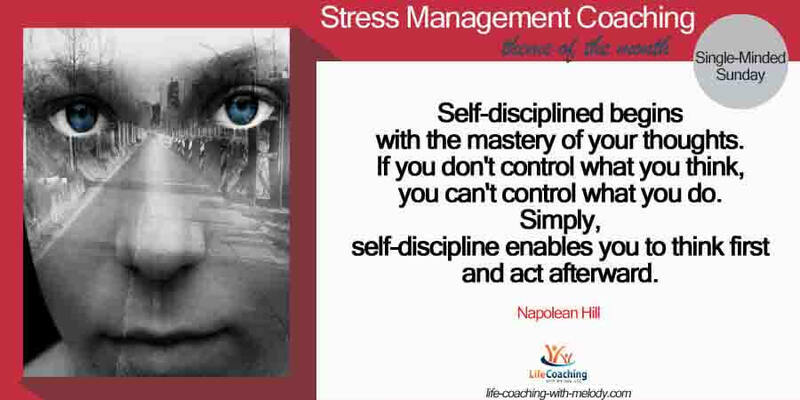 Manage stress by deliberately turning your world upside down! 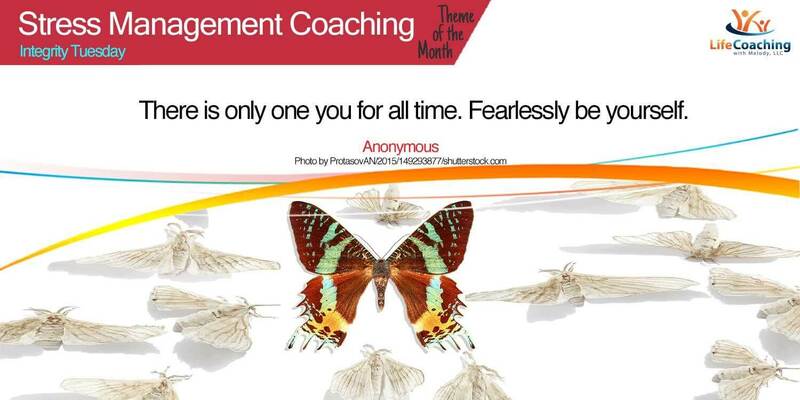 Posted 4:26 am by Melody Taylor-Fliege & filed under Change, Perspectives, Stress Management. Need a solution to something you are struggling with right now? 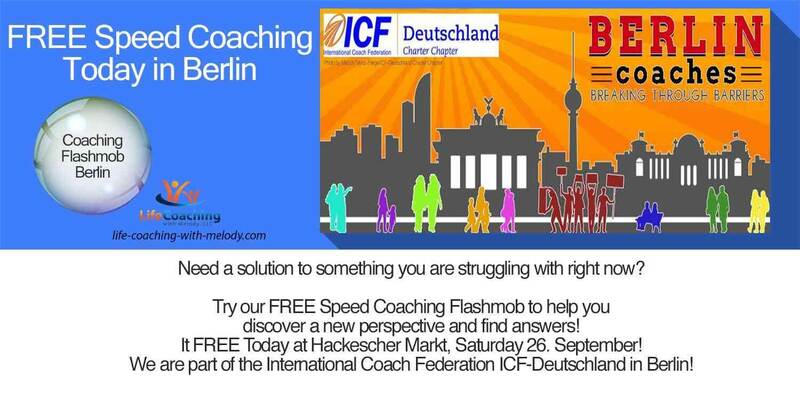 Free Coaching Flashmob Berlin Today at Hackescher Markt! 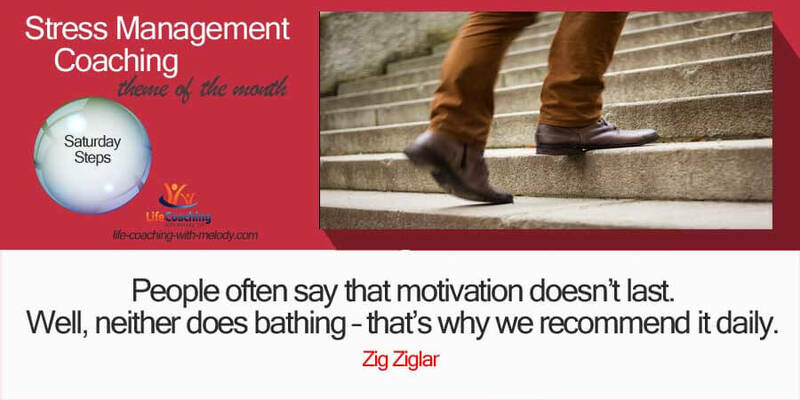 Posted 12:29 am by Melody Taylor-Fliege & filed under Business Coaching, Life Coaching, Stress Management. 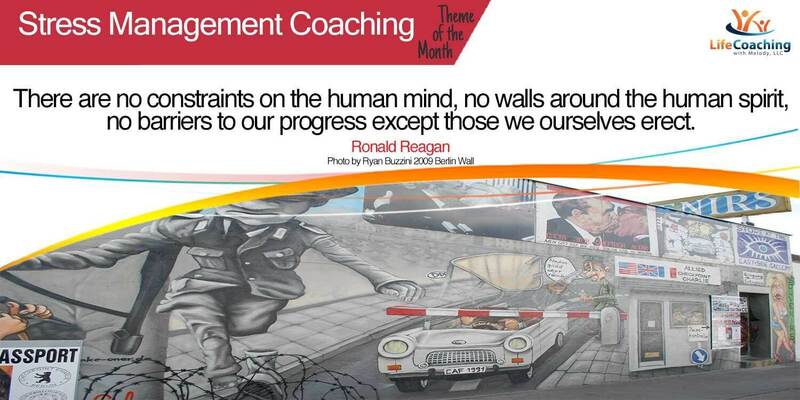 Stress Management: Do you build walls with your actions and thoughts that hinder or facilitate you? 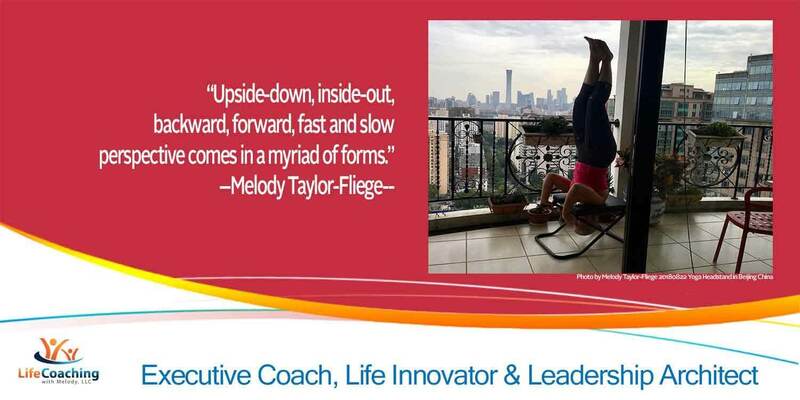 Posted 6:33 am by Melody Taylor-Fliege & filed under Life Coaching, Perspectives, Stress Management. 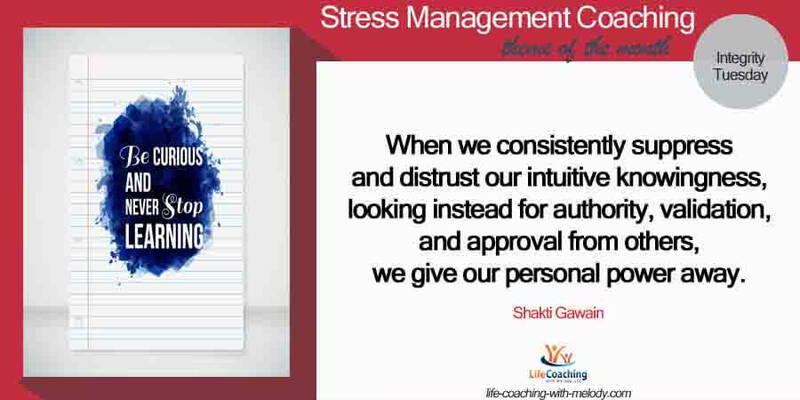 Posted 8:53 am by Melody Taylor-Fliege & filed under Integrity, Life Coaching, Stress Management. How are you being authentic today? 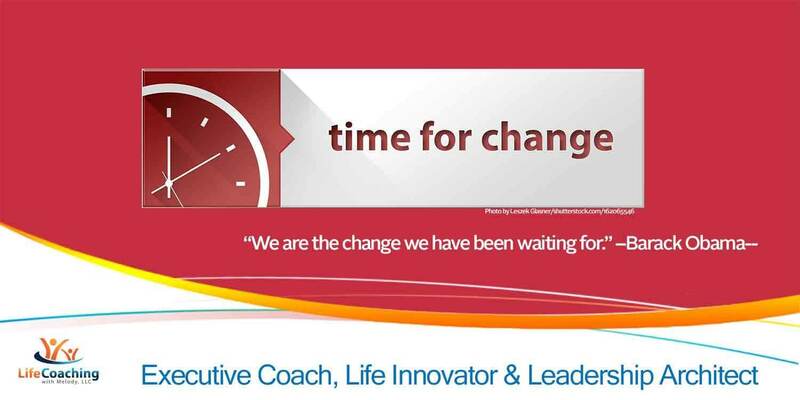 Posted 5:15 pm by Melody Taylor-Fliege & filed under Life Coaching, Self-Help, Stress Management. 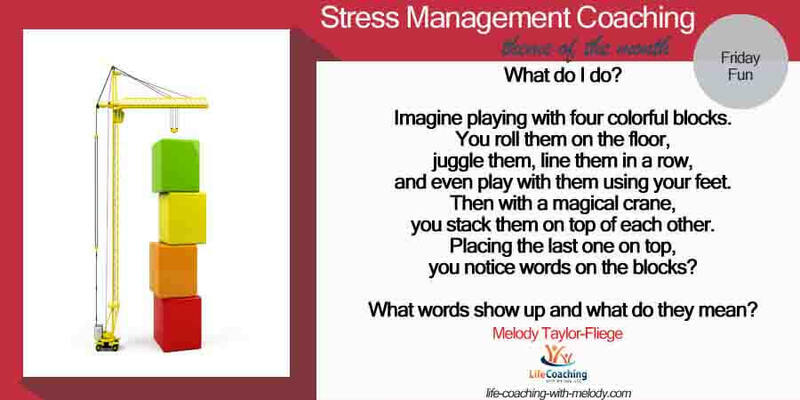 Posted 12:51 pm by Melody Taylor-Fliege & filed under Life Coaching, Stress Management.